speed duties. 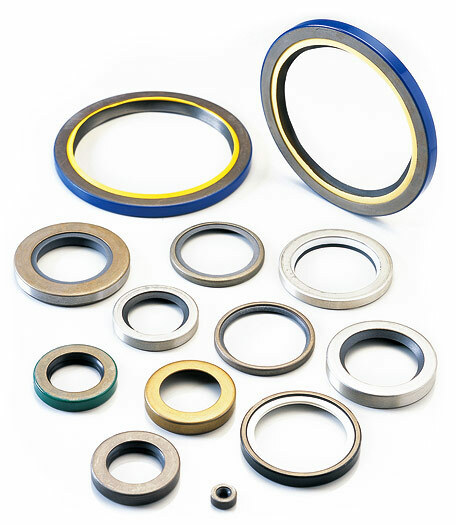 This tape-type bearing material is used within a hydraulic system when relative movement needs to be accommodated between two metallic surfaces. 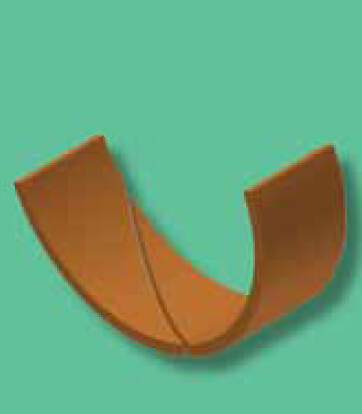 This plain rectangular strip of bronzeloaded PTFE provides a cost-effective and easy-to-use alternative to traditional materials such as phosphor bronze or lead. 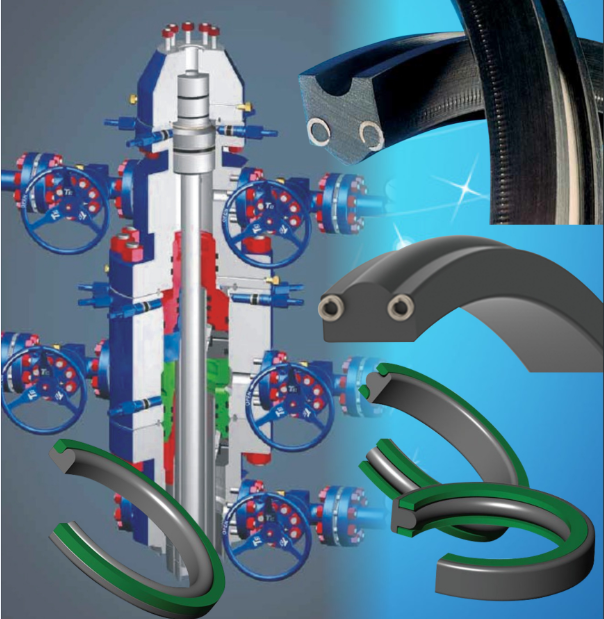 • Self-lubricating to provide low dynamic and breakout friction. • Suitable for high speed applications. 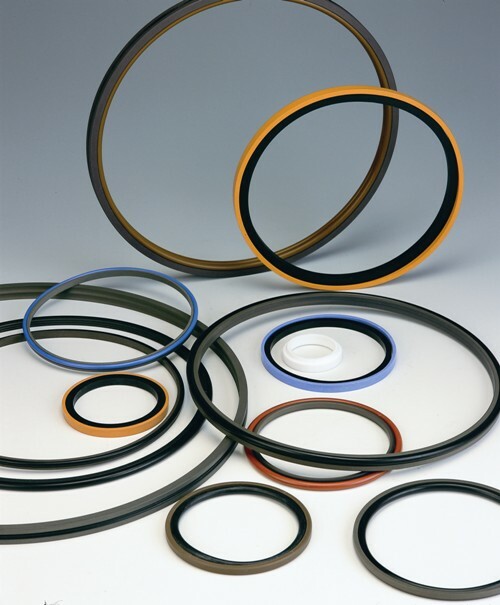 • High fatigue strength for long service life and reduced downtime. • Versatile and easy to assemble. 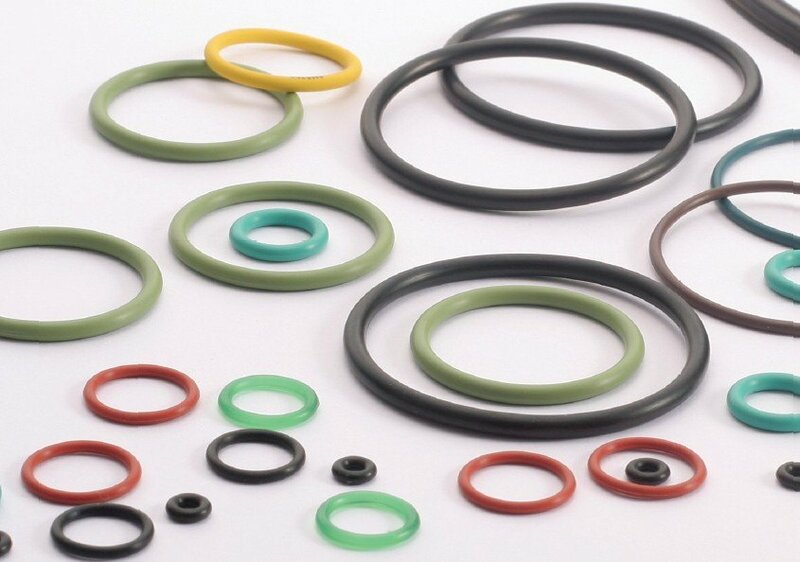 Often used in conjunction with compacttype piston head seals in hydraulic systems to eliminate metal-to-metal contact and other problems associated with offset pistons. 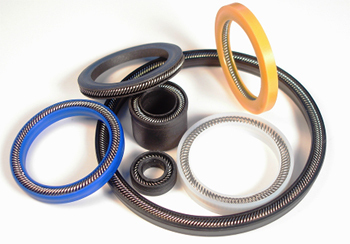 • Maximum bearing stress at RT (static duty): 25MPa (3626psi). • Maximum bearing stress at RT (dynamic duty): 12MPa (1740psi). 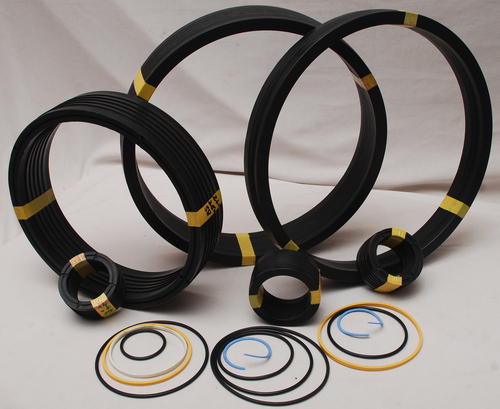 • Temperature range: -60°C to +150°C (-76°F to +302°F); or +200°C (+392°F) with severely restricted load carrying capacity on dynamic duties. 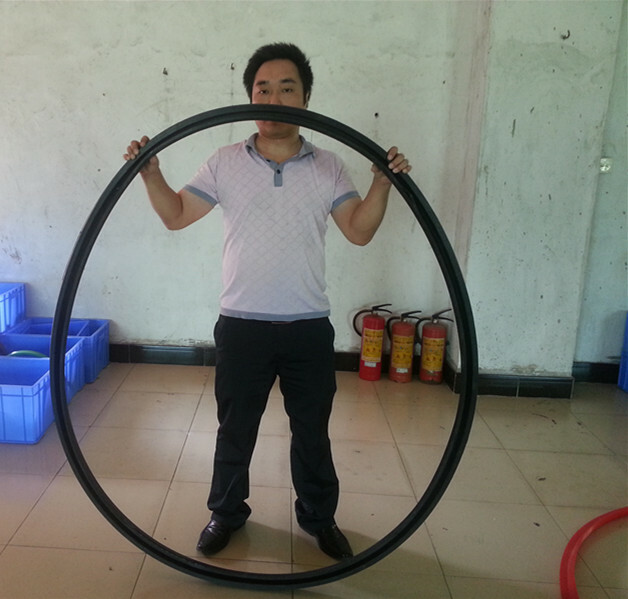 more efficiently and therefore the thermal expansion will be less. The standard type of cut is 45° scarf split. Other types of cut are available.